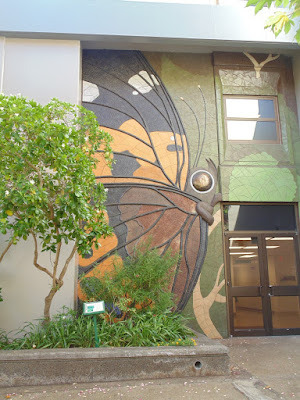 Here is the Pulelehua (Kamehameha Butterfly) ceramic mural on the campus of the University of Hawaii at Manoa. It is located ag Gilmore Hall and was created by Robert Flint in 1986. The Pulelehua is endemic to Hawaii and was named state insect of Hawaii in 2009. Did a little exploring on the University of Hawaii campus over the weekend and decided to share a few photos. 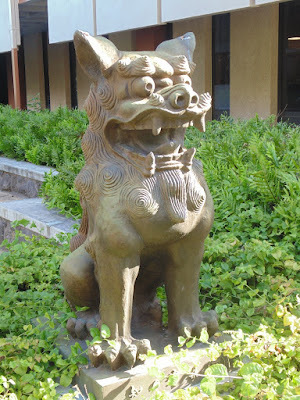 Here is a lion statue outside of Hamilton Library at the University of Hawaii at Manoa campus. This is the largest research library in the state. 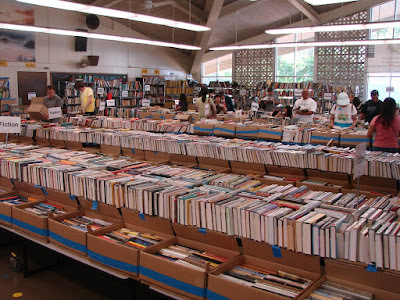 Its has more than 3 million volumes and an operating budget of $14 million a year.